I love to sell on eBay. I have for years. I also love shopping on eBay -- I have bought everything from my great-great-grandfather's Civil War Medal on eBay to the veil for my wedding. I saw that my grocery store was selling eBay.com gift cards again and I decided to buy one to give away. 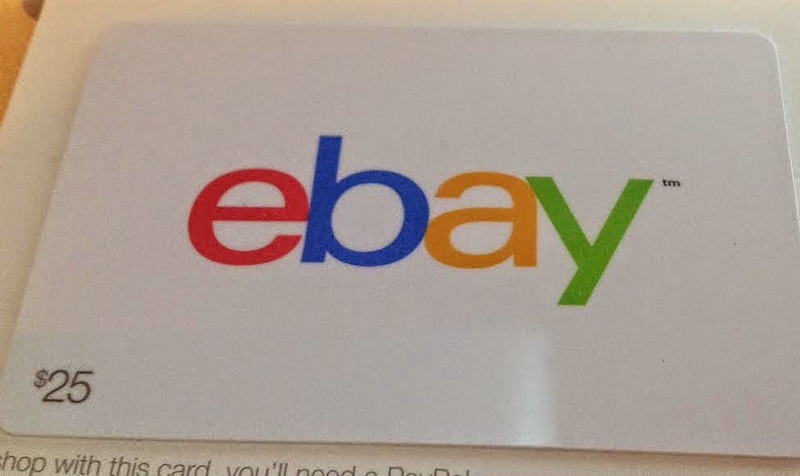 I'm doing a giveaway for a $25 eBay.com gift card. You will need a U.S. based Paypal account to redeem it. Winner must respond within 48 hours or another winner will be drawn. Open to the U.S., 18 and older. Thank you for this great giveaway! My daughter loves to shop Ebay. 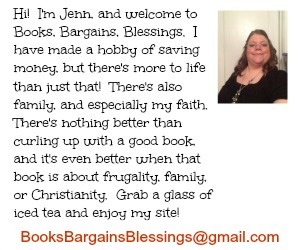 I've been amazed at the great deals she gets. They can prescribe you to their contacts.Charlize Theron Face Cream That can supply you great with moderate costs.